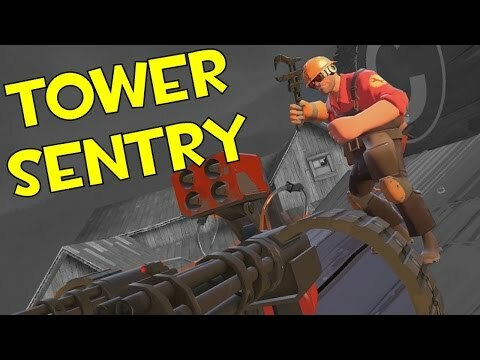 TF2 - Stupid Sentry Spot #4 Thunder Mountain Tower Sentry! 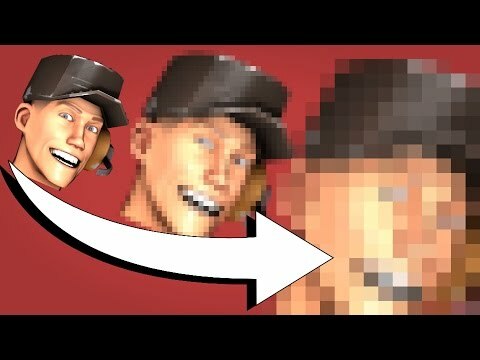 TF2 - Is THIS How You Use the Shortstop Shove? 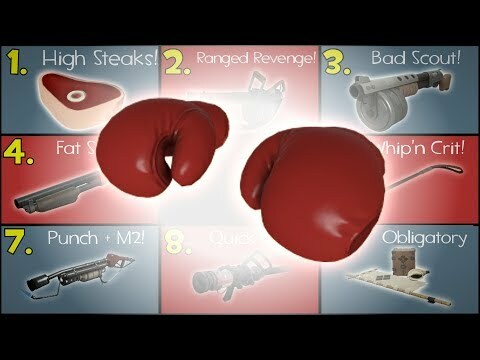 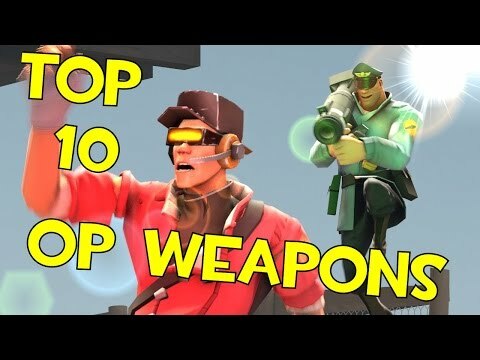 TF2 - 10 Fun Ways to Use the Killing Gloves of Boxing! 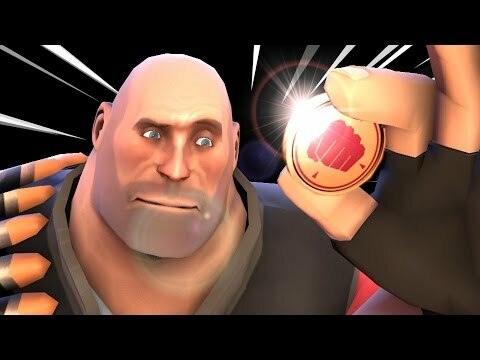 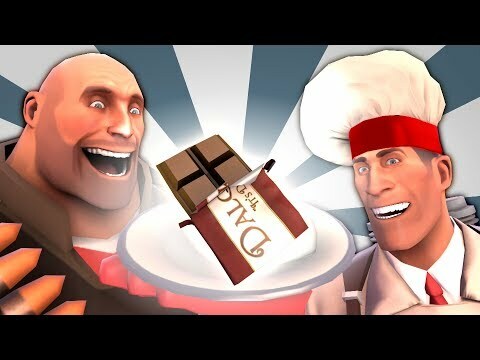 TF2 - Heavy Needs His Chocolate Fix! 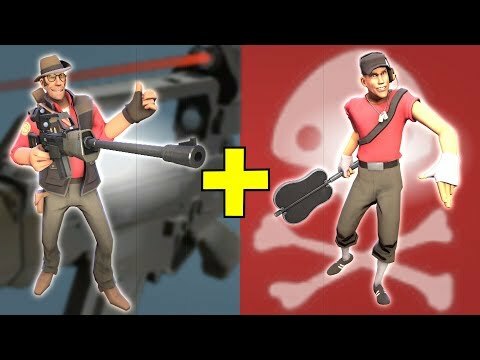 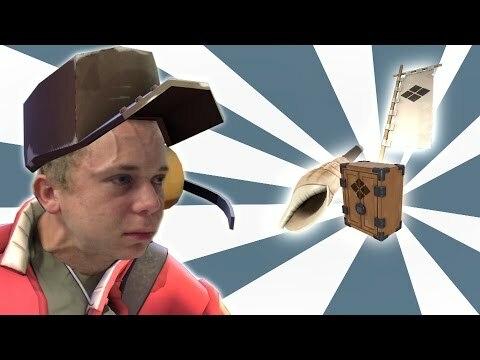 TF2 - The Spotter Scout Helps a Sniper Out! 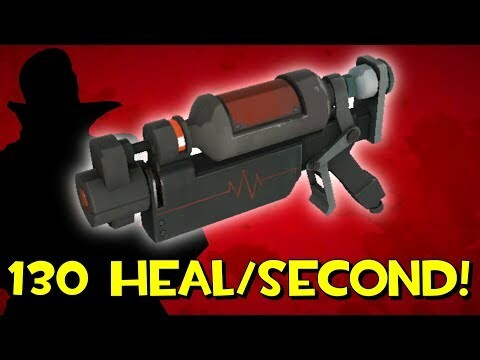 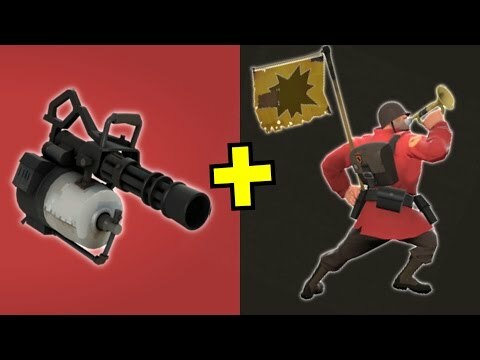 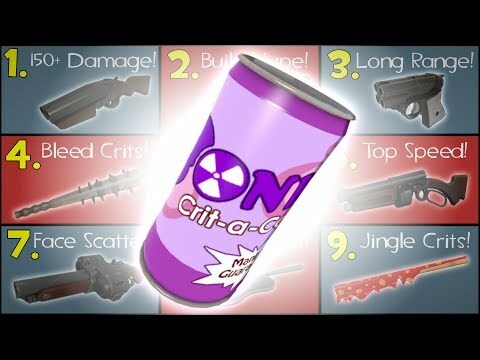 TF2 - Miniguns with Minicrits! 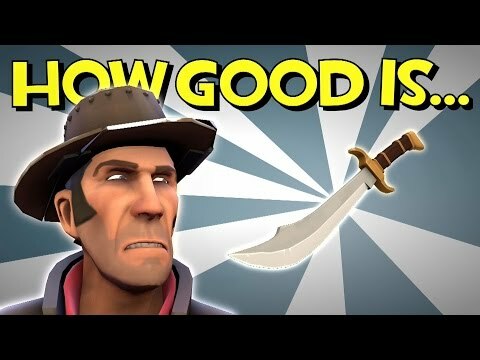 TF2 - How Good is the Shahanshah? 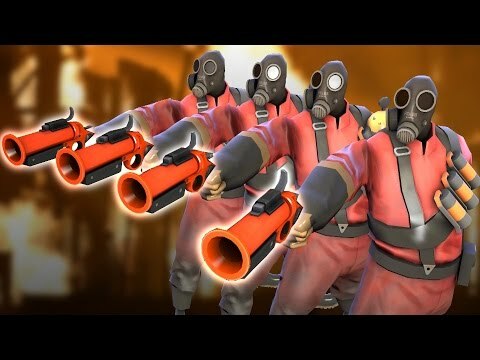 TF2 - The Flare Gun Firing Squad!